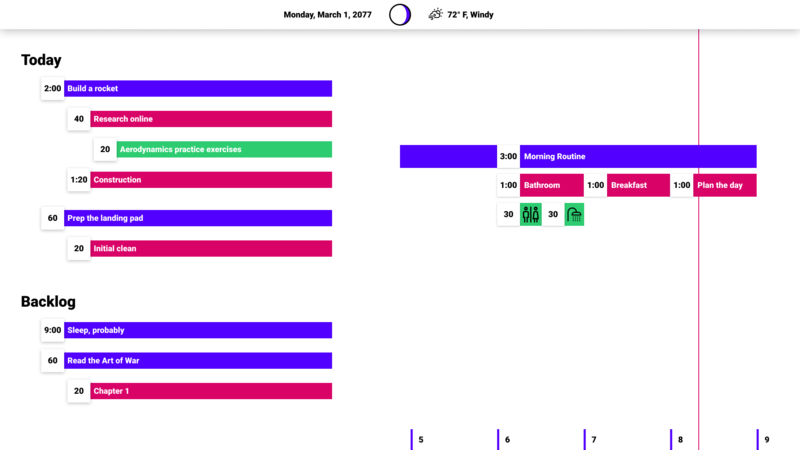 Artemis is a smart to-do list integrated with your favorite calendar. Start time blocking your day so you don't miss a single minute. No more rearranging tasks in Google Calendar when life changes. No more manually adding recurring events. No more forgetting to add breaks. Take control of your day with Artemis.